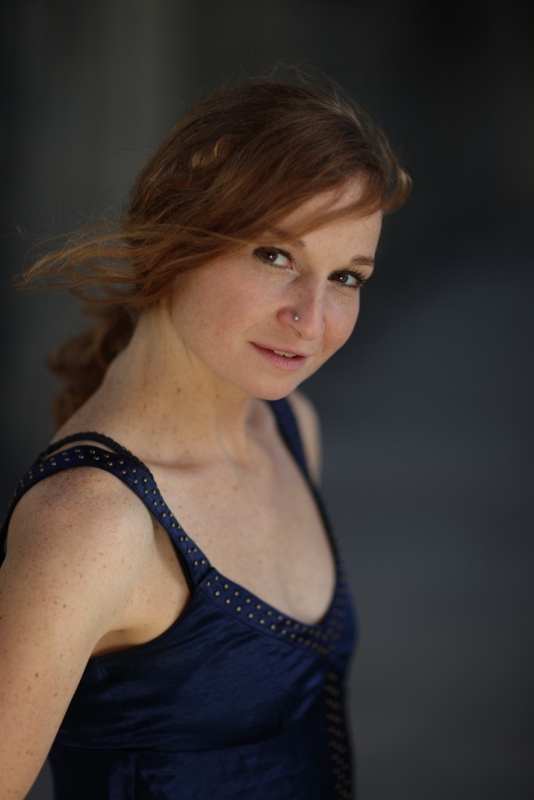 Originally from South Tyrol in Italy, Marion is a professional dancer/instructor based in Berlin, Germany. She received her professional dance training at Varium in Barcelona and Iwanson Contemporary Dance School in Munich. As a teacher she has been working in several schools and festivals in Italy, Spain, Costa Rica, Russia, Portugal and Germany a.o at Ballettförderzentrum Nürnberg, Kari-Tanzhaus, Deltebre Dansa, Academy Dancer Russia, Varium Barcelona, Marameo, Dock 11, Etage, Danceworks and Tanzfabrik (Berlin). 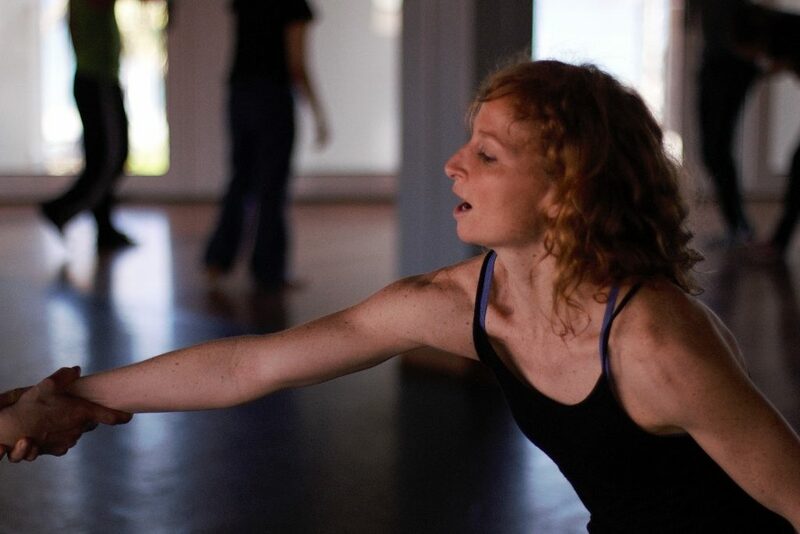 Marion has collaborated as a dancer with choreographers and companies such as Francisco Córdova in the piece „To be“, Stella Zannou in the piece “Strange”, Sonia Rodriguez, performing “Mabel”, ADN-Dialect in the pieces “Zeitzone”, “Urban Shaman” and “L’affaire Wettstein”, Eldon Pulak in „The Wetting Party“ and as a guest dancer of Weedance Company. Her solo-work „The Ripe and ruin“ and her group-pieces “Shell Shock“ and „Impromptu“ have been performed at several theaters and festivals in Costa Rica, Greece, Spain, Switzerland, Italy and Germany. 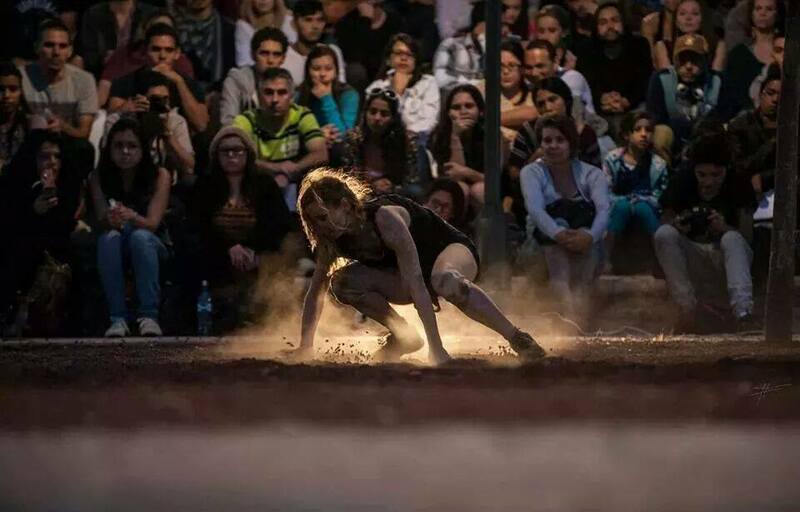 She is co-founder of the KpiqA-Collective and CuerpOCOllectivo and performed the duet “Eight”, and the trio „Nefelibata“ in Spain, Italy, Russia and Germany. Recently Marion got invited as a young emerging choreographer to “Certamen Coreografíco de Madrid, Paso a 2” to present “Eight”, and receives funding as a young choreographer from „Amt für Kultur Südtirol”. In 2014 Marion was part of “EX-IN”, a one month intensive workshop with David Zambrano learning Flying Low and Passing Through Technique.